What do yellow leads & ribbons on dogs mean? 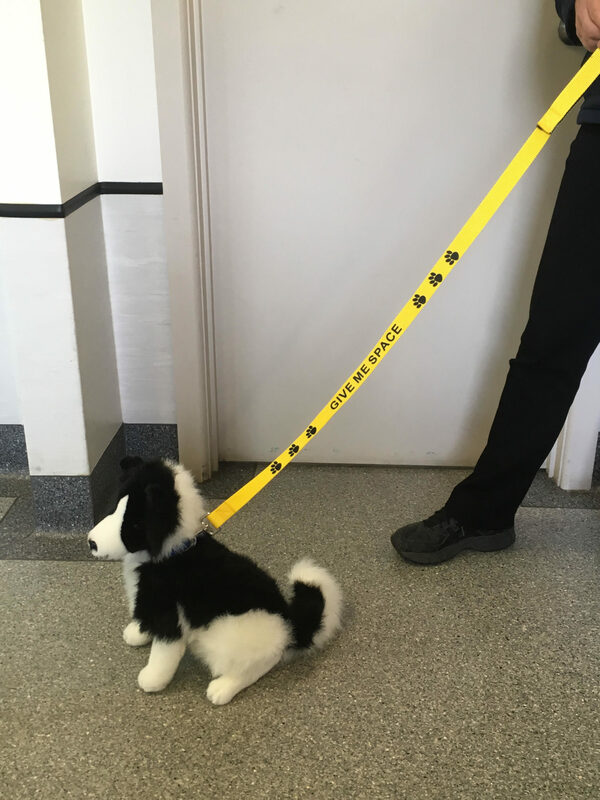 A YELLOW lead helps raise awareness that a dog needs some space. Wearing a yellow lead does not mean these dogs are “bad”, rather that they do better with space. Please maintain a respectable distance or give this dog and their person time to move out of your way.